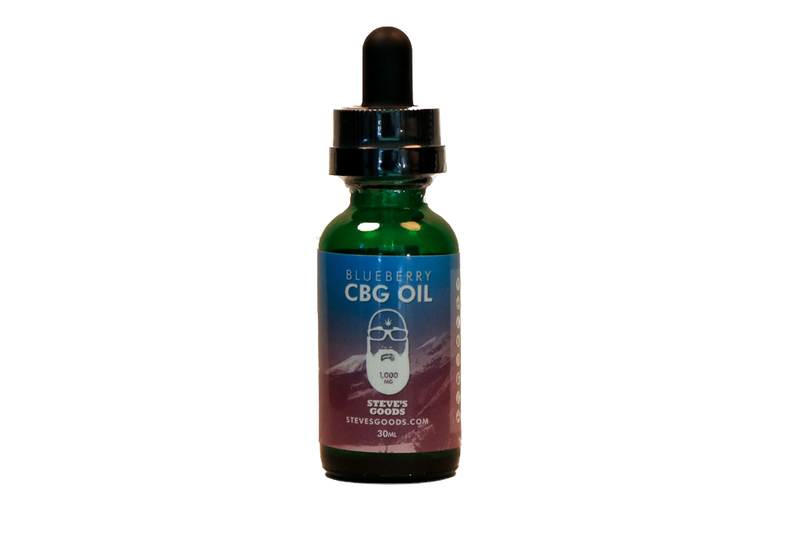 This completely unique full spectrum CBG oil contains high amounts of CBG, CBD, CBN, and CBC. This is the strongest CBG Oil on the market with added natural blueberry flavoring (no suger, 100% natural), Our 1% of our Blueberry OG terpene profile, and monk fruit to make an incredibly tasty tincture. The taste is excellent and very nice. Bought two, one as a gift to a sibling and she really loved it. 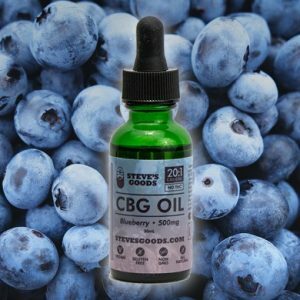 I used the other myself and have no regrets choosing this brand. 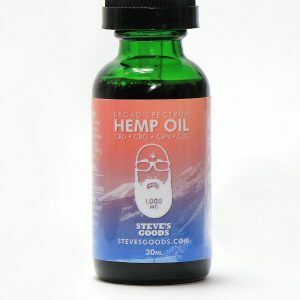 Thanks for the quick delivery, The oil is very tasty and I would get more soon.